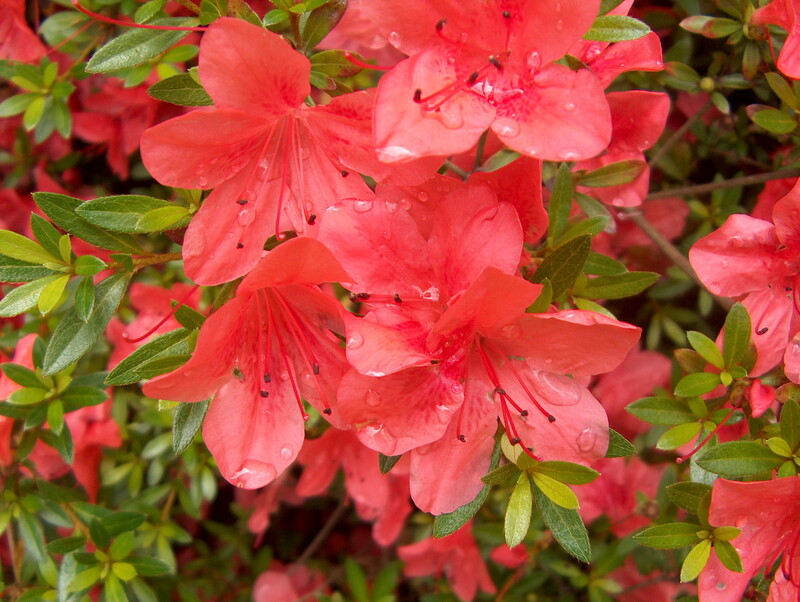 Comments: This is a late blooming azalea. It can actually bloom more than one time, but the most significant bloom comes in late spring. One problem might be that it holds old flowers in a dry state for quite some time after blooming.